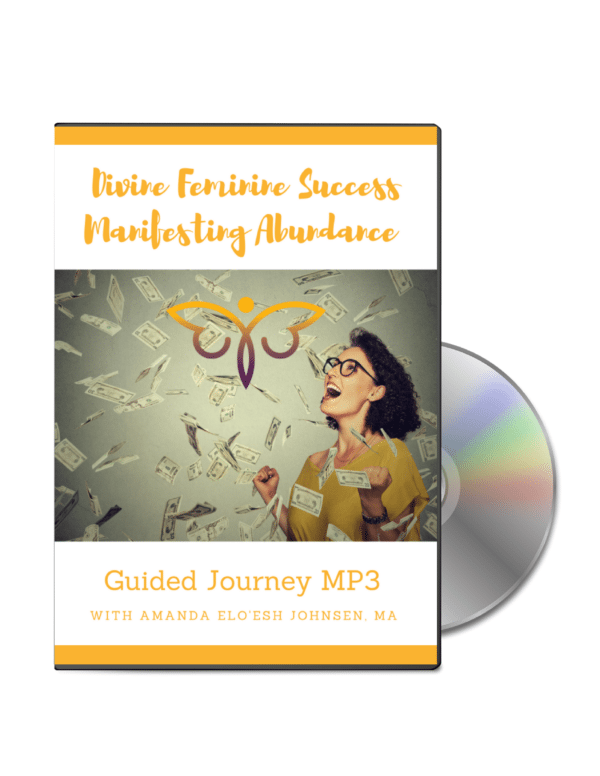 Are you ready to manifest like crazy? 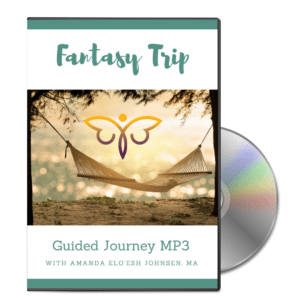 This guided MP3 journey will help you to tune into your innate magnetic power to manifest wealth, love, and joy. 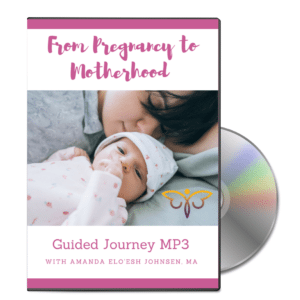 In just a few short minutes, your powers of manifestation will multiply with this deep dive into the secrets of Sacred Feminine Manifestation.